Leading Manufacturer of aluminum indoxa shape bottle and doom shape alluminium bottle from Vadodara. 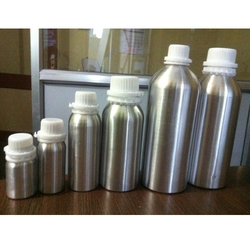 We are the leading, manufacturer, supplier and exporter of aluminium bottles. We offer INDOXA Shape in100ml, 250ml, 500ml, 1000ml with Measuring cup. Capacity 25 ml - 1000 ml. 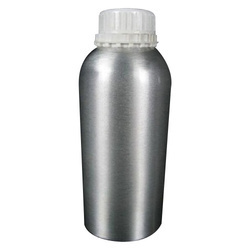 We are one of the leading manufacturer, exporter and supplier of DOOM style aluminium bottle, which uses of mainly in Pesticides, Chemical and Bio-pesticides industries. We offer 25ml, 50ml, 100ml, 250ml, 500ml, 1000ml.